My name is Shoshi Herscu, a writer, investigative journalist, and a music enthusiast. 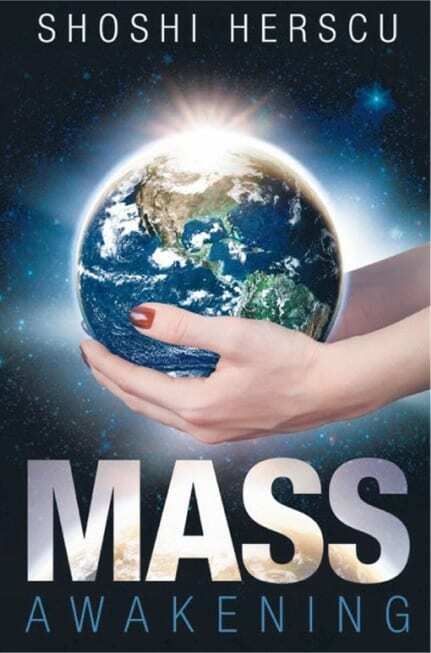 My book “Mass Awakening” is a cover to cover full disclosure book about the great awakening to the Cabal’s dark agenda, including the weaponizing of music and humanity fighting back to reclaim its innate rights. So I started asking questions: Is it true? How can it be? These were just few questions that came up a few years ago. I was also devastated to find out that it is indeed true and that perhaps I’d need to stop listening to my favorite music, electronica, trance or as it is also called EDM – Electronic Dance Music – which is considered easy to be manipulated and contains embedded subliminal messages. From this time on, I realized that I have to search for other types music, because music is an inherent part of my life. I can’t just give it up. So I found great acoustic music in 432Hz (acoustic guitar) and other pitches like 528Hz which is the love vibration or the “miracle tone”, and independent musicians in different styles of music from all over the world. I discovered that this natural frequency was used by musicians playing without recording from time immemorial. Ananda Bosman, an international musician and researcher found out that ancient Egyptian instruments which have been unearthed are largely tuned to A=432Hz. Moreover, ancient Greeks also tuned their instruments mostly to 432Hz. This musical tuning is also found throughout various cultures and religions of the archaic times. 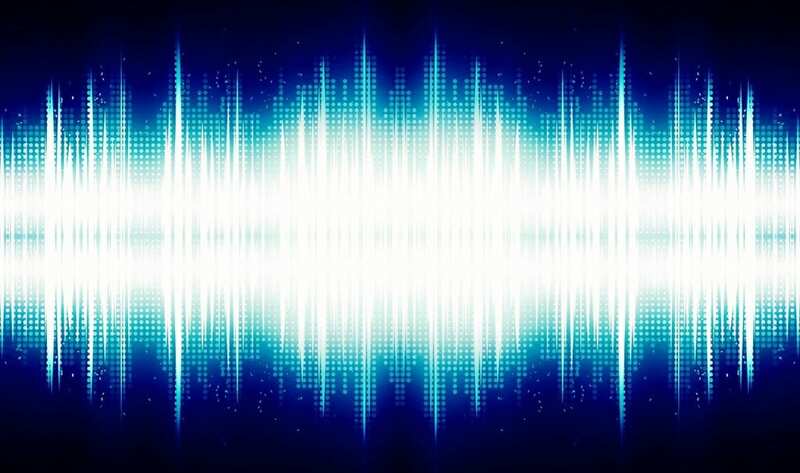 It is also interesting to note that musicians today report positive effects after re-tuning to 432 Hz, including a more laid-back feel to their performances and better audience response according to Attuned Vibrations. I remember that I had a chat with another Israeli activist at the time that I found how music is being used against humanity. I was very enthusiastic about a brilliant musician that I recently rediscovered his music. I told her that he’s an “independent” musician implying that he was “safe” to listen to unlike other mainstream musicians. She instantly asked me “what frequency tone does he record and play his music?” I evaded her question to deny that he wasn’t so safe to listen to and replied that “he probably doesn’t know the difference between 440 Hz and 432 Hz impact on human consciousness”. This woman insisted that “he’s a musician and as such he must know.” Unfortunately, she was right—recently I discovered that he’s actually playing with “Team Dark” and is part of the mainstream music industry. One day I saw him flashing the Illuminati symbols on his record and on his social media. It was really devastating for me to realize how the music industry is compromised by the Cabal. I shared these photos with my brilliant friend Nir and I kind of asked or stated, “I will need to stop listening to this music, right?” He sadly replied in the affirmative. This guy also stopped listening to his favorite band for the same reasons. So I’ve become cautious about the media I consume, whether it’s music, movies or books (I still love reading very much). It’s everywhere you look, including children’s movies (beware of famous brands) or mainstream music. Nikola Tesla was right when he said: “If you want to find the secrets of the universe, think in terms of energy, frequency and vibration.” And the Cabal definitely knows this and uses it to our detriment. Hamilton County Reporter rightly asks whether sound frequencies can affect our mind or “can music be weaponized”? Yes, I know this sounds like something a tin foil hat nut would suggest. But let us entertain this thought here. Who Is Behind the Weaponizing of Music? According to Leonard G. Horowitz, “This amounts to ENSLAVEMENT for the conduct of genocide. Your body is now vibrating musically, audibly and subliminally, according to an institutionally imposed frequency that resonates in harmony with aggression and in dissonance with LOVE. How Can We Reverse These Adverse Effects & Raise Our Vibration? First of all, by becoming aware of this manipulation of music will help you move away from this type of music and look for solutions as it happened to me on my journey. Being “woke” in this respect will also enable you to talk to other people about it, help them become aware of this manipulation. Exposing the evidence for this agenda can help us awaken even more people. Another good sign that people are awakening to the fact that subliminal messages are inserted both in movies and music – not only the negative effect of switching to a 440 Hz from 432 Hz pitch – may be that Hollywood movies are losing according to The Atlantic indicating that “the drugs don’t work (anymore)”, as the Verve track goes.